Faux fur is ever-so-opulent and inviting, even when there’s just a hint of it to combine uptown chic with downtown cool. We love that it has the ability to glam up jeans or compliment a Saturday date ensemble, making it a versatile and easy way to finish a look. 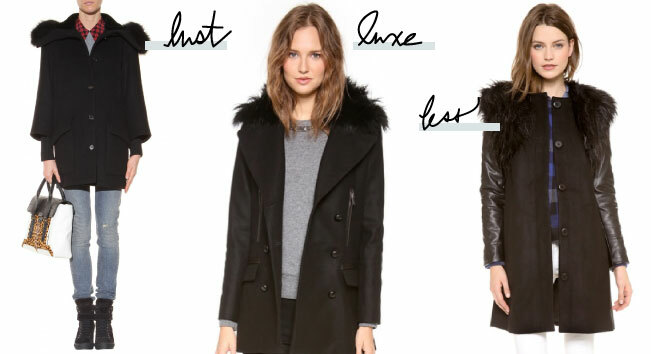 Fur can often fool a fashion-expert’s eye, so we scoured to find some gorgeous options that have the look of luxury from this season’s hottest styles. Angela’s Lab | Lights, Camera, On-Set Style!